Ringing In a Sizzling Summer with AKFF! 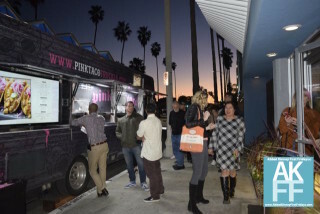 Join Us Friday, June 2 for First Fridays Fun! Want Exclusive Savings on Food Trucks, Fitness, Fashion & Restaurants? Will we see you at Abbot Kinney First Fridays? We sure hope so! 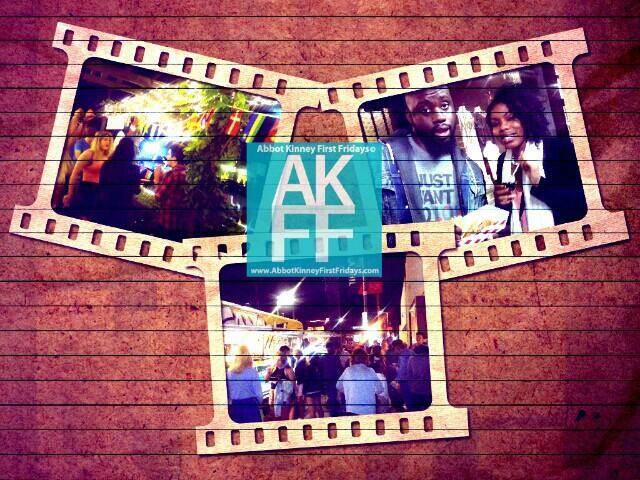 Be sure to use the hashtag #AKFF when you’re out on the boulevard. 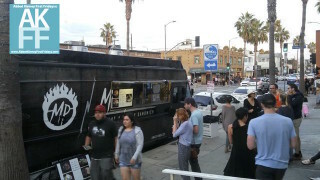 Come back for updates with more food trucks! 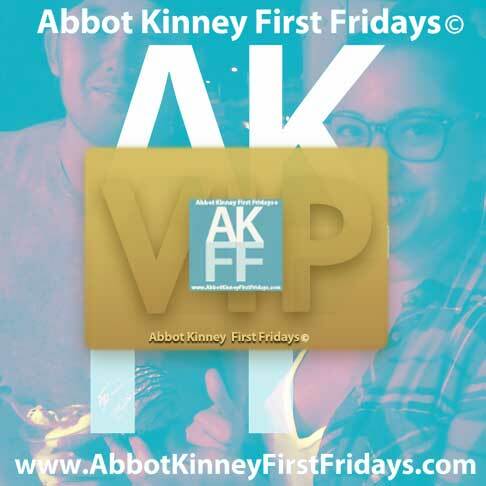 AKFF VIP Club Sign Up is fast and easy! 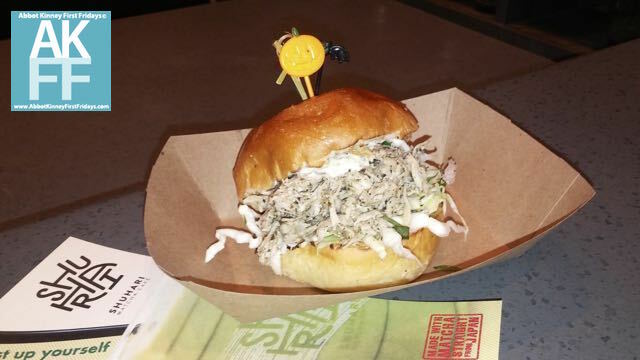 Snag all the deals and specials AKFF VIP Club has to offer. 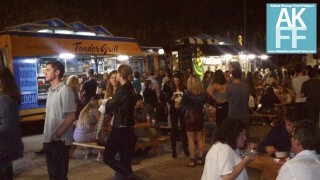 First Fridays Essentials Guide plus, how to Celebrate Your Memorial Day Weekend! 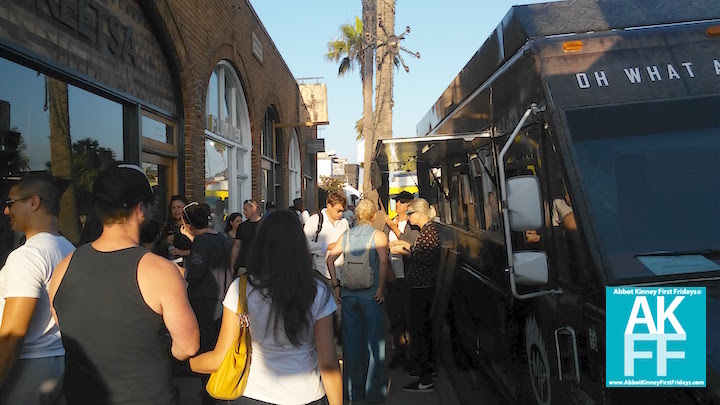 AKFF First Fridays Catch Up: What You Missed!